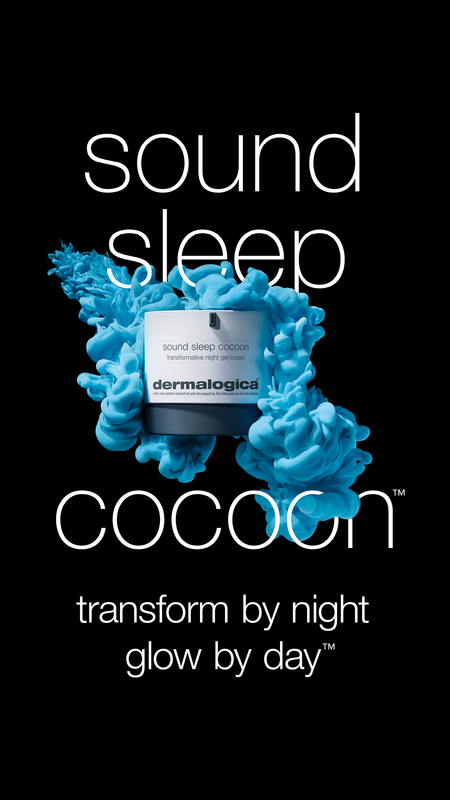 Coming soon sound sleep cocoon from Dermalogica. 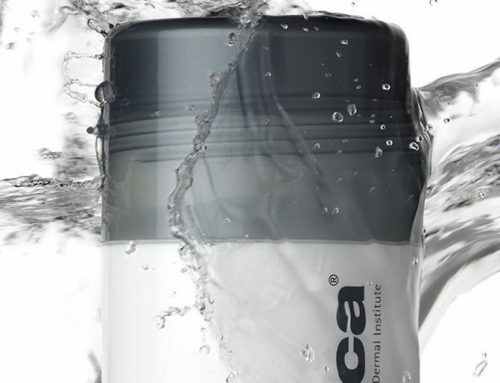 Home/SkinCo News/Coming soon sound sleep cocoon from Dermalogica. 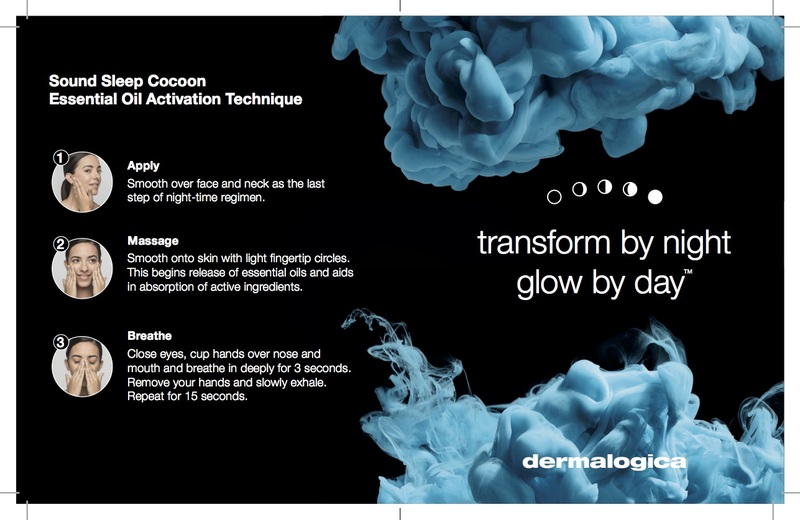 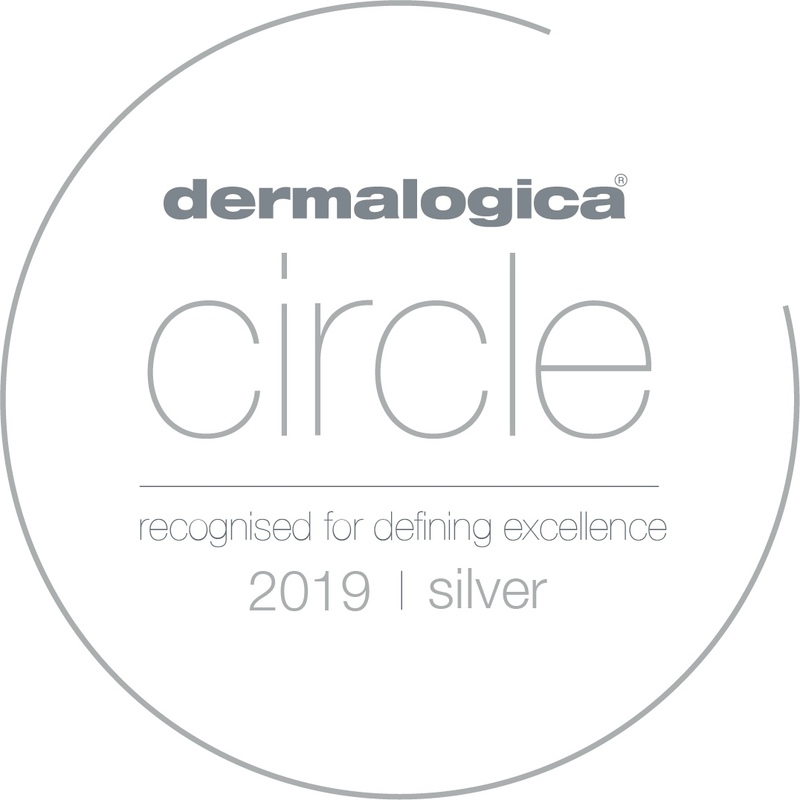 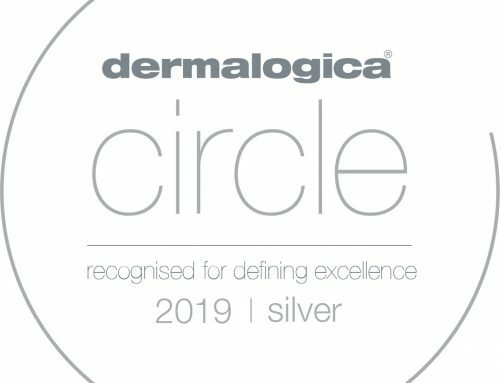 The new transformative night gel-cream from Dermalogica is available from Thursday 15th March. 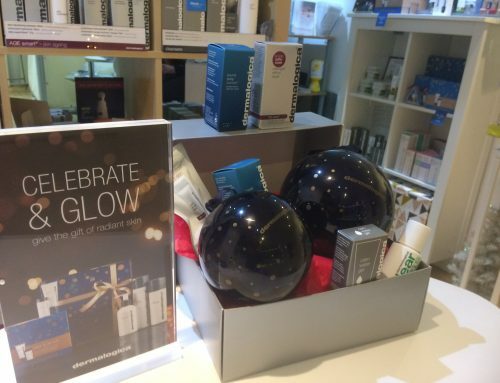 Transform by night, glow by day – sound sleep cocoon harnesses the power of nature with science to promote sound sleep and healthy, radiant skin for all skin conditions. Pop in to discover for yourself its restorative benefits. 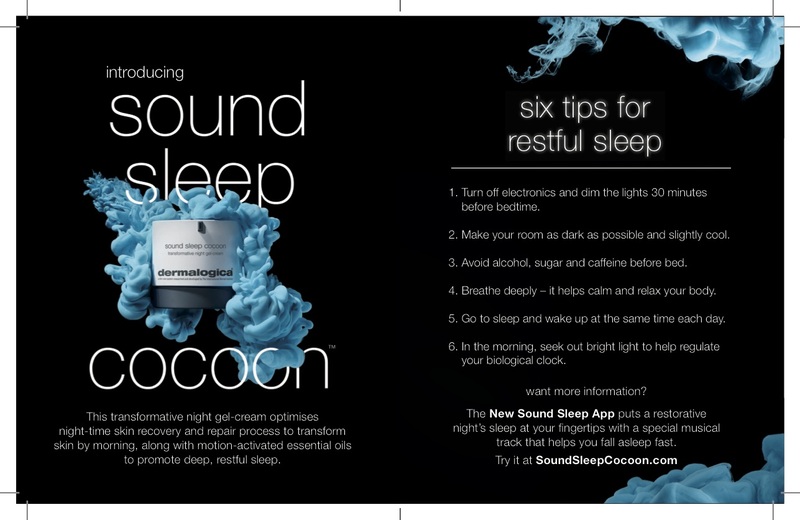 Every purchase will receive a FREE sound sleep cocoon skin solver.